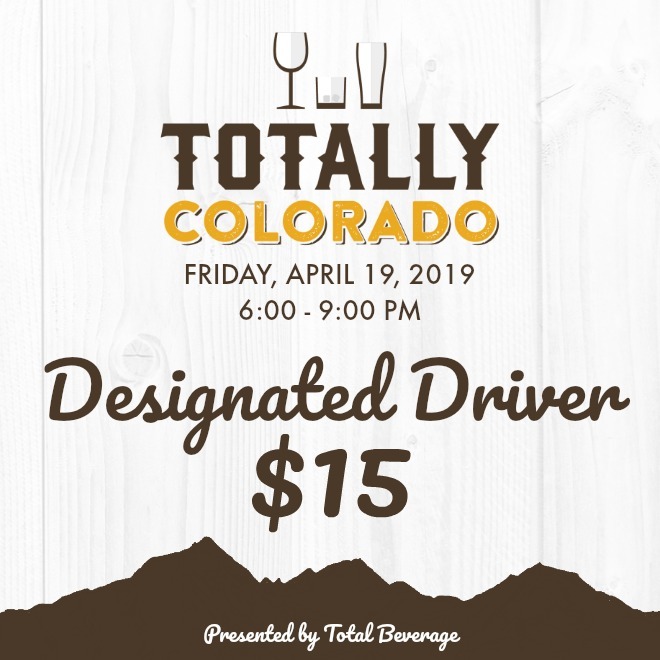 Join us for Totally Colorado! A Beer, Wine, & Spirit Tasting Featuring All Colorado Products. 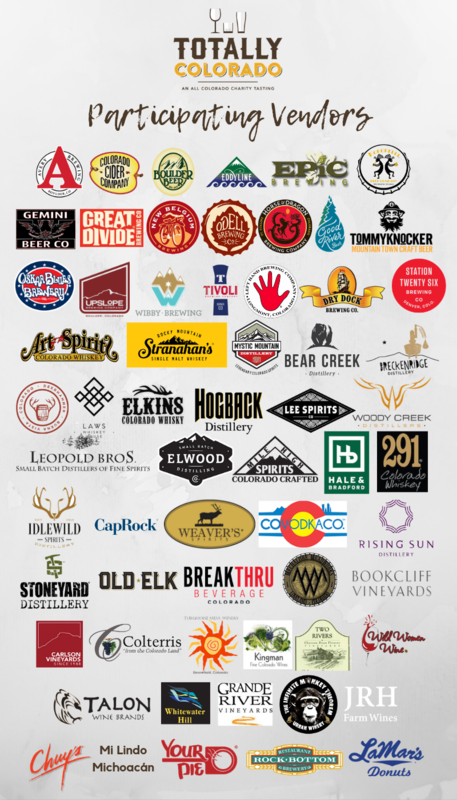 Come taste the best of what Colorado has to offer with 80+ beers, 40+ wines, and 40+ spirits, plus food from local restaurants! There will also be a silent auction featuring entertainment, spa baskets, food and more from local restaurants and businesses! A portion of the proceeds from this event and the silent auction will go directly towards Growing Home, to help families with children in our community. Click Your Ticket Below to Buy Online! Regular Admission tickets are $35 and include unlimited tastings of food and drink vendors. Designated Driver tickets also available for $15 and include unlimited food and non-alcoholic drinks. 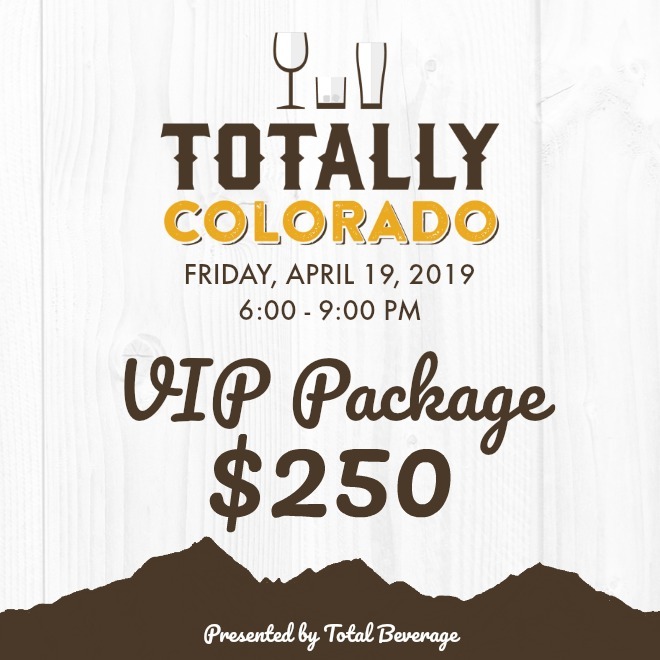 VIP Ticket Packages are $250 and include unlimited tasting of food and drink vendors, a one night stay at the Denver Marriott Westminster, and a VIP gift basket. To raise money for an amazing, local charity, and taste some of the best beer, wine, and spirits that Colorado has to offer! Thank You To These Participating Vendors!